DO WE REALLY NEED ANOTHER HALLOWEEN SEQUEL? Okay, someone has to say it, so it might as well be me. Making a sequel to the tremendously successful Halloween (2018) is a bad idea. As first reported by Collider, H2018, released 40 years after the original classic slashed its way into the hearts of horror fans, may end up not being the final chapter in the franchise after all. Apparently another instalment is reportedly in the works, and is to be based on a “well-liked treatment” screenwriter Scott Teems has written for one of H2018’s producers, Jason Blum. 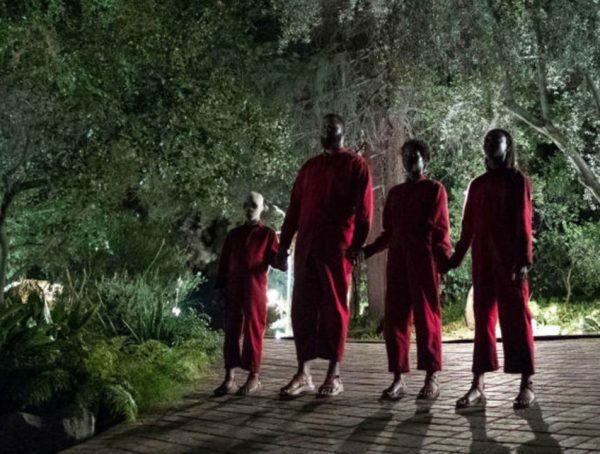 Blumhouse Productions is anticipated to produce the sequel, along with Miramax and Trancas International Films. 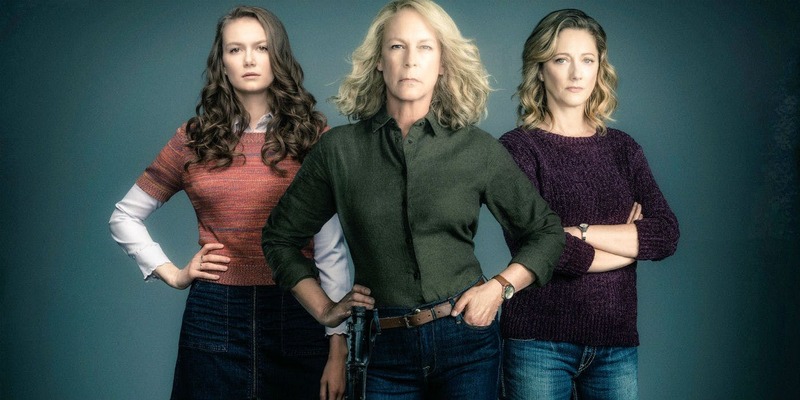 Halloween stars Jamie Lee Curtis (Laurie), Judy Greer (Karen) and Andi Matichak (Allyson) are all expected to return if/when this sequel gets made, as are JLC, John Carpenter, Danny McBride, and David Gordon Green as the film’s executive producers. Presumably Michael Myers will be back, too. Perhaps the working title for this sequel should be Halloween: The Shape of Money; which pretty much sums up the motivation for it being considered in the first place, I reckon. 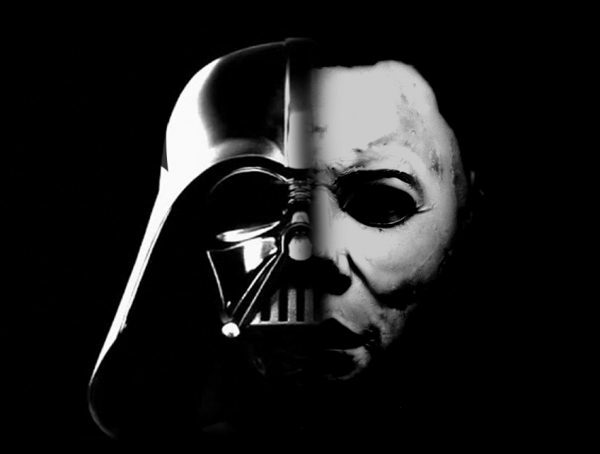 Let’s be clear, the decision to make this sequel has little to do with trying to please the loyal, passionate fan base for all things Halloween, and is more about matching, if not surpassing the box office returns of H2018. The numbers speak for themselves. H2018 is the highest grossing Halloween film of all time, raking in $253 million (U.S.) at the worldwide box office. 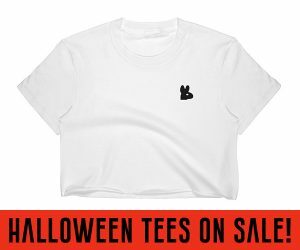 When adjusted for ticket price inflation, at the North American box office it drops to second place overall; the original Halloween (1978) has an adjusted gross of approximately $181 million, compared to that of H2018’s $159 million. Deduct an insanely modest production budget of $10 million (U.S.) from H2018’s gross, and probably just as much to market and promote the film, and what remains is a massive amount of profit up for distribution to its investors. Even after the studio in question, Universal in this case, claims its earnings of approximately 55% of the final box office gross. From a business perspective, it totally makes sense, and dollars and cents, for there to be a sequel. As the saying goes, don’t look a gift horse in the mouth; or in the case of Halloween, a gift horror. But when the driving force behind producing a sequel appears to be solely for monetary reasons (translation: a cash grab), well, that’s cause for pause, concern and skepticism, not celebration. It’s naive to think that the reason for continuing a franchise like Halloween has anything to do with not having told the complete story yet. 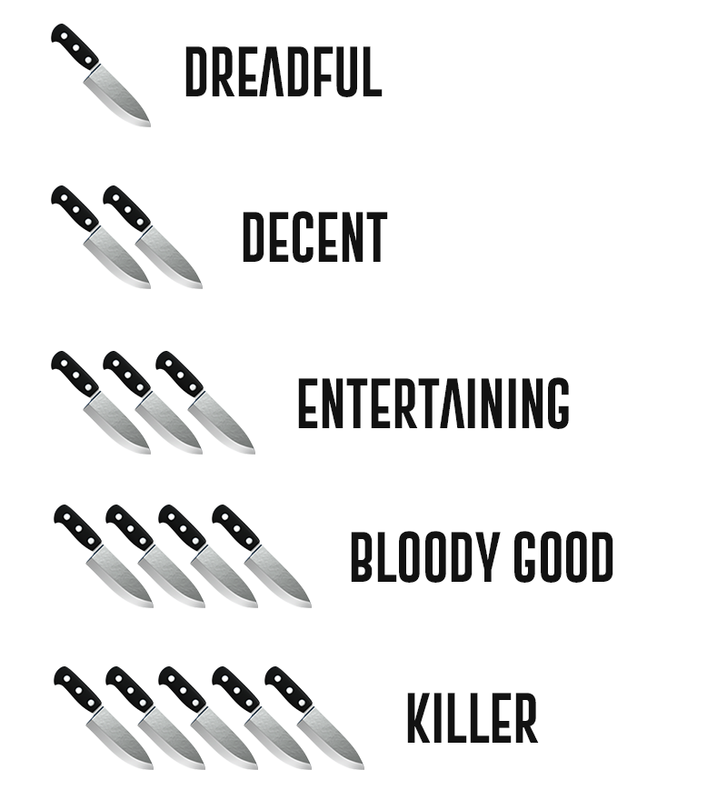 There were many reasons why audiences flocked to theaters last year to see H2018 — the return of Jamie Lee Curtis in her iconic role as Laurie Strode, the 40 year anniversary of the original Halloween, it’s been 20 years since H20: 20 Years Later–but mostly, I think, it was knowing that what moviegoers were about to witness, celebrate and be entertained by would be the FINAL encounter between Laurie and Michael, and a satisfying conclusion to a not-always-satisfying franchise. To suddenly suggest that what was powerfully, effectively presented, and successfully hyped, as the final act is instead merely part of an ongoing prelude to the grand finale, is disappointing, disrespectful and insulting to the audience. Talk about all trick and no treat. As a fan of the franchise, and especially the John Carpenter original, I will admit that there is some morbid curiosity on my part with regards to the direction the reported sequel will be going in. Unless the title is Halloween: Reincarnation, Halloween: Possession, or Halloween: The Musical (just kidding), I’m currently less-than-convinced that Scott Teems’ treatment will result in a script offering up anything original or unexamined for fans to sink their teeth into. I do hope I’m proven wrong though, and will be the first to admit it when I am. 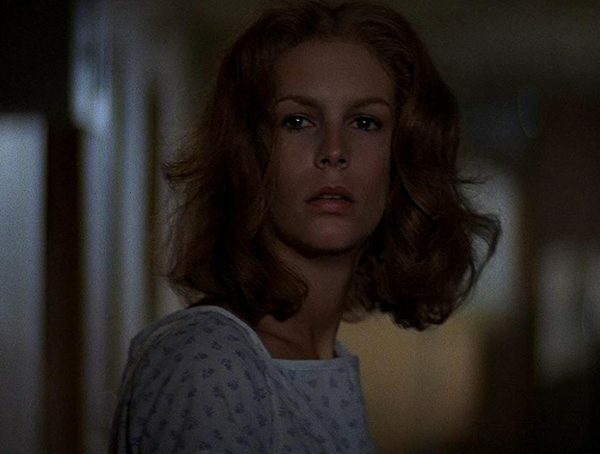 Until then, like Laurie, I will patiently wait and prepare myself for Michael Myers’ latest return from the thought-to-be dead, wishing for the best, but ready for the worst.